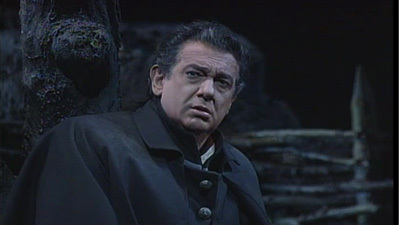 For Verdi fans, this performance of his dark, magnificent opera is something of a touchstone. James Levine knows just how to bring all the elements in this sprawling canvas together in one gripping picture. 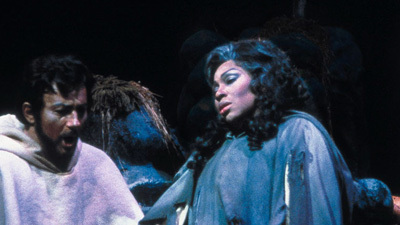 The legendary Leontyne Price is spectacular as Leonora, desperately in love with Alvaro (Plácido Domingo at his most incandescent), even after fate wrenches them apart. Cornell MacNeil is Don Carlo, Leonora’s vengeful brother, and Martti Talvela is the compassionate Padre Guardiano.